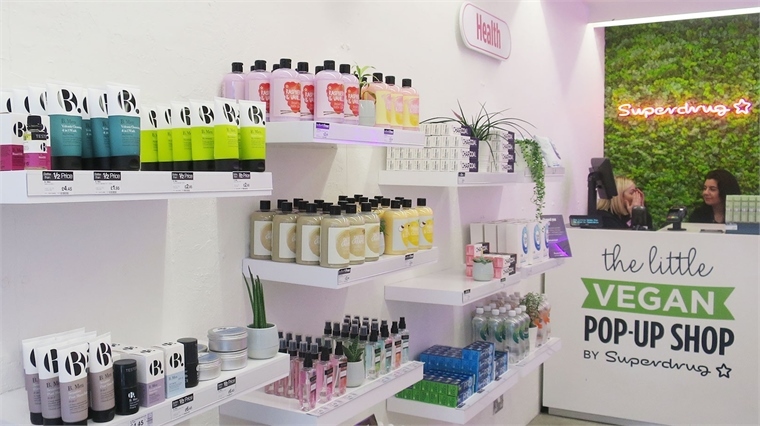 Superdrug, the UK’s second-biggest health and beauty chain, has responded to the growing demand for cruelty-free and vegan products with a pop-up selling exclusively vegan products in London’s trendy Shoreditch neighbourhood. 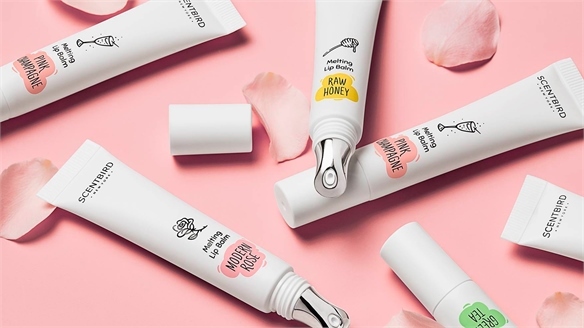 The Little Vegan Pop-Up in the Boxpark retail complex stocks a selection of Superdrug’s own-brand vegan items: none of the products contain any ingredients tested on or derived from animals. 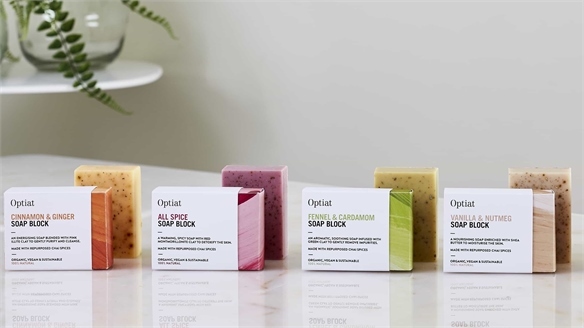 “Our technical team is constantly evolving formulations and meeting technical challenges to make products suitable for vegans,” said commercial director Simon Comins. 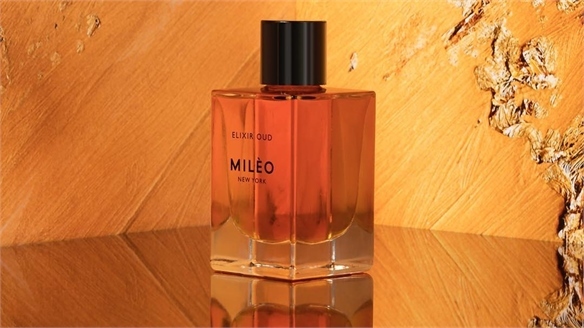 This comes as UK consumers are showing a growing interest in vegan products – which are free from all animal products, including lanolin, beeswax and carmine. 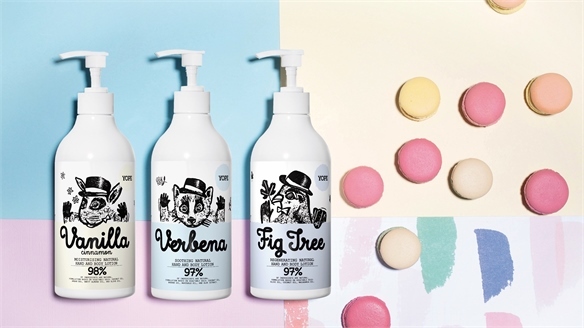 Sales of vegan beauty products have grown by 38% in the past year (NPD Group, 2018). 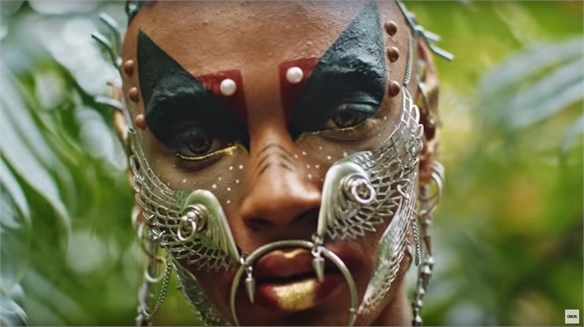 Vegans now present a rapidly growing demographic for all beauty brands in the UK. The Veganuary campaign, which encourages consumers to try veganism for the month of January, reported its biggest ever year in 2018. 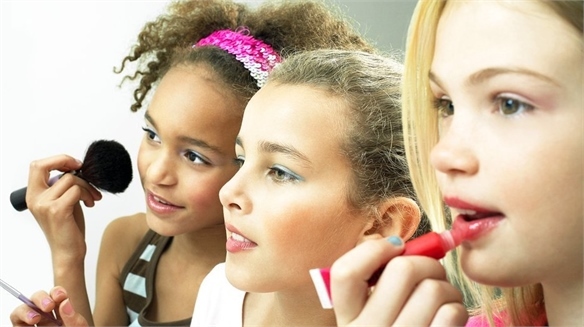 It also revealed that 83% of participants were female – presenting a real opportunity for cruelty-free and vegan beauty brands. 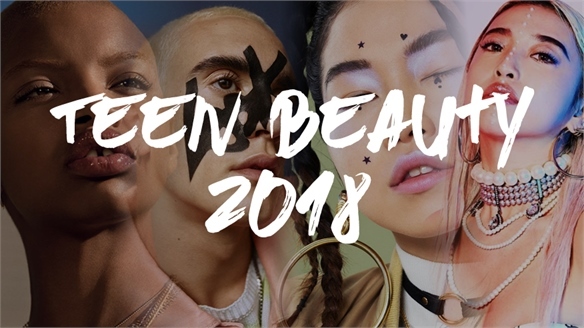 Earlier this year, Superdrug reported that there had been more than 3,500 searches for ‘vegan beauty’ on its website in the first week of 2018 alone, and a 15% increase in sales of vegan products in just 12 months. 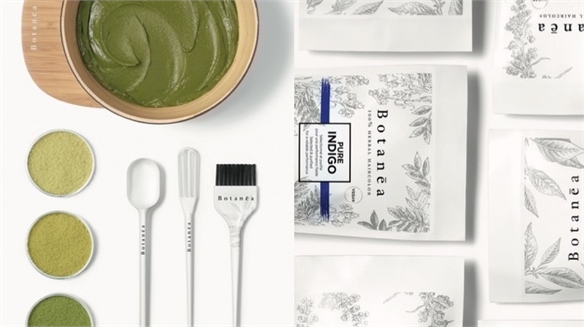 The retailer’s brand B. was the first fully vegan range of make-up, skincare, grooming products and accessories to launch on the UK high street. 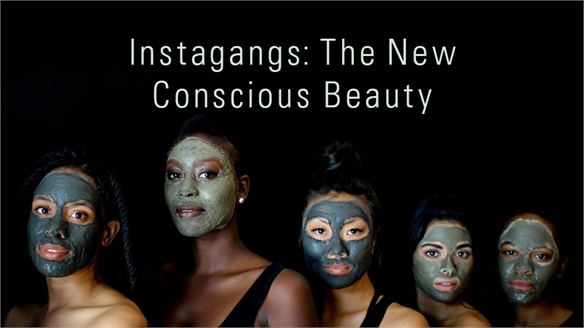 For more on vegan beauty, see L’Oréal Launches 100% Vegan Hair Dye, Wellbeing: Lifestyle-Driven Beauty and Instagangs: The New Conscious Beauty. 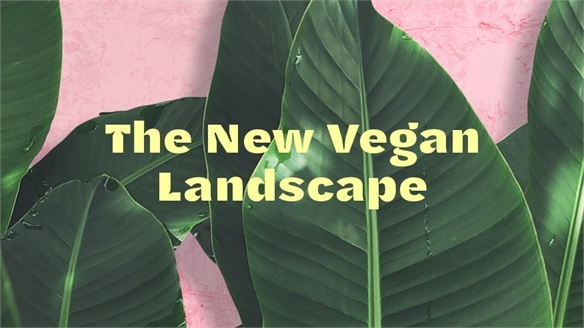 The New Vegan Landscape The New Vegan Landscape In the last year, veganism has made the headlines and seen exciting food innovation, while new voices have amassed diverse audiences. But the new vegan landscape isn't as simple as a cohort of consumers looking to cut out animal products entirely – it's more of a shift towards developing plant-based lifestyles. 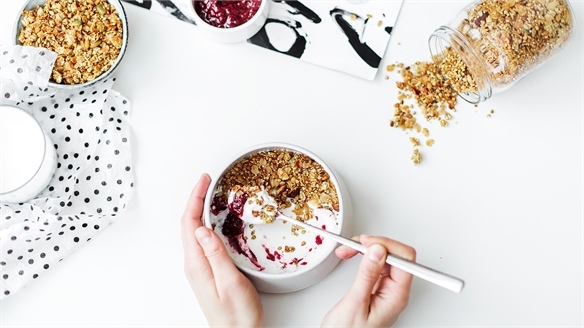 The Indulgent Future of Vegan Dairy: Top 3 Innovations Top 3 Vegan Dairy Innovations At Natural Products Expo East 2018, dairy alternatives continued their mass-market push. 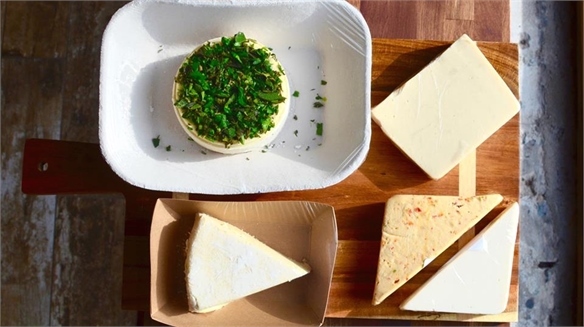 Plant-based milk now accounts for 13% of all US milk sales (Nielsen, 2018), while cheese, yoghurt and ice cream are the fastest-growing plant-based segments. We highlight three category innovations to watch. 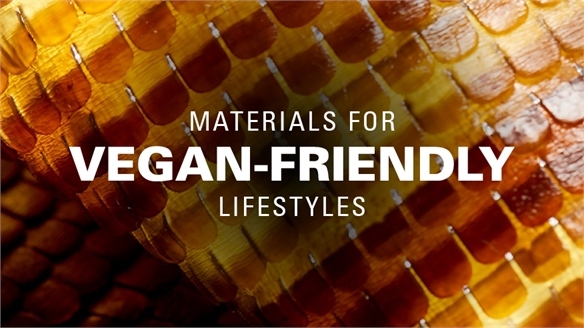 Materials for Vegan-Friendly Lifestyles Vegan-Friendly Materials With the vegan movement gaining momentum, we look beyond food, apparel and beauty at new opportunities for positive products in homeware, architecture and electronics. 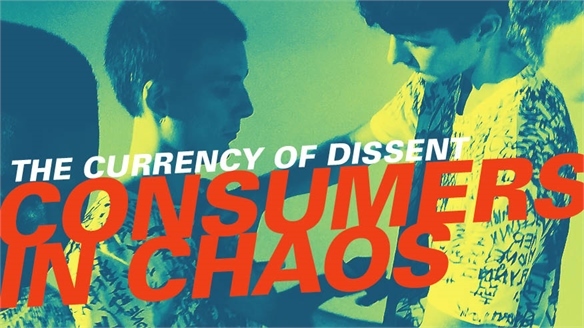 We also uncover the cruelty-free materials reframing design for the conscientious consumer. 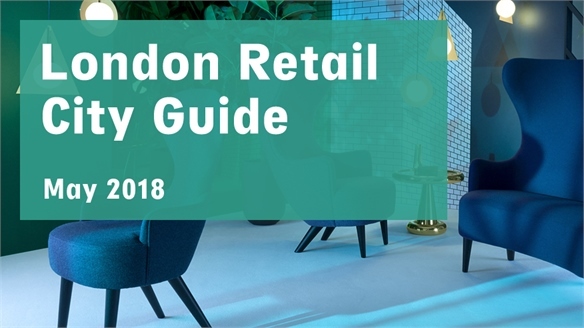 Retail City Guide: London, May 2018 Retail City Guide: London, May 2018 London is on a roll with a wave of retail, hospitality and art openings for May 2018, including a luxurious Mayfair flagship by the late master couturier Azzedine Alaïa; a minimalist sneaker-cleaning boutique; a hip vegan Covent Garden fast-food joint; and the Victoria & Albert Museum's exploration of a sustainable fashion future. We select the highlights. 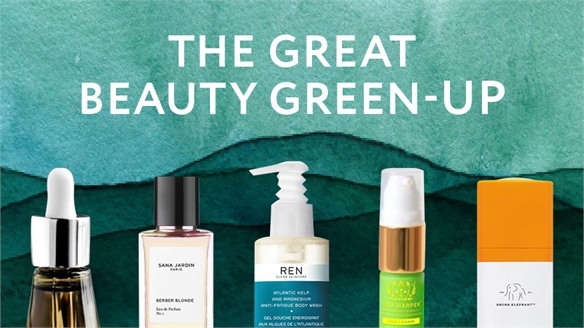 Beauty Takeaways: Natural & Organic Products Europe 2018 Natural & Organic Products Europe From repurposed food waste, to Instagrammable packaging design, and a black micellar water, Natural and Organic Products Europe (April 22–23, ExCel, London) showcased many exciting new beauty innovations. Here are our highlights. 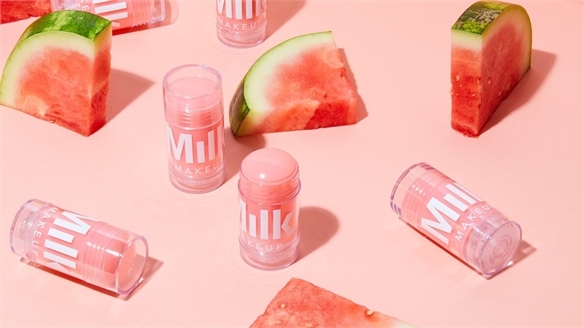 Milk Makeup Launches Stick Serum Milk Makeup's New Stick Serum Edgy New York skincare and colour cosmetics brand Milk Make-Up is tapping into demand for fast, on-the-go beauty solutions by creating a stick serum that is easy to apply. 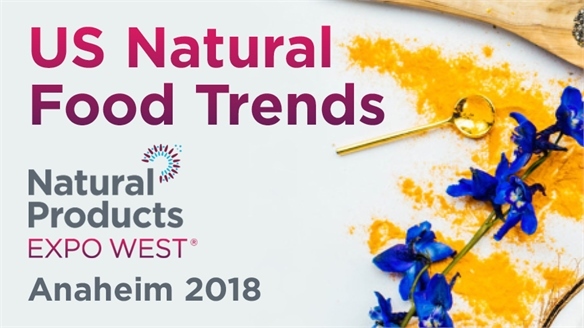 US Food Trends: Natural Products Expo West 2018 Natural Products Expo West 2018 Stylus explores the latest food innovations presented at this year's Natural Products Expo West in Anaheim, California (March 7-11). From DIY kits to brain-boosting ingredients and keto-friendly foods, brands showcased the creative use of unique ingredients and new and improved processes. 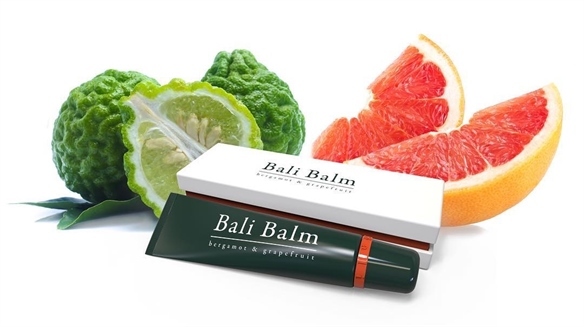 Professional Beauty 2018: Top Three Brands Professional Beauty 2018 Annual UK trade show Professional Beauty London (February 25-26) brought together salon professionals, wellbeing specialists and beauty students to explore the latest beauty offerings, with the most innovative new products found in the natural and organics sector. 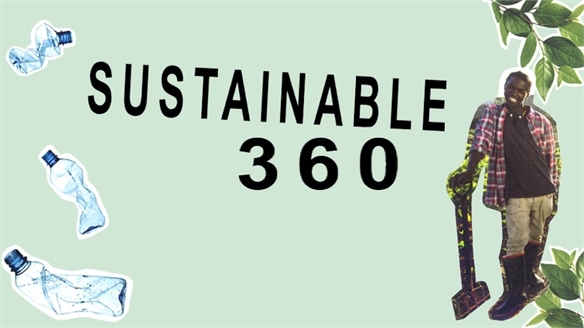 Stylus highlights its three hero brands, focusing on ethical ingredients and eco-friendly packaging. 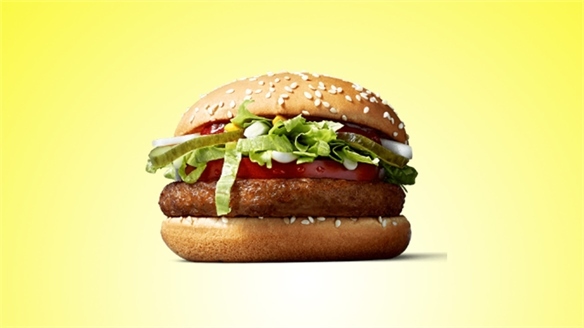 McDonald’s Launches Vegan Burger McDonald’s Launches Vegan Burger Global fast-food chain McDonald's has launched its first ever vegan burger at one of its branches in Finland. 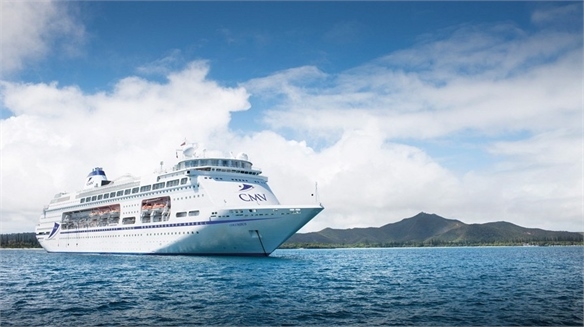 Vegan Cruise Launches Vegan Cruise Launches UK-based cruise operator Cruise and Maritime Voyages (CMV) is launching a vegan-only cruise, which will set sail to the Norwegian fjords this month. Veganism’s Commercial Opportunity Veganism’s Commercial Rise Vegan and vegetarian food products are growing in popularity as consumers become aware of the health benefits associated with plant-based diets, as well as the negative environmental impact of the over-consumption of meat (see Reframing Rare). 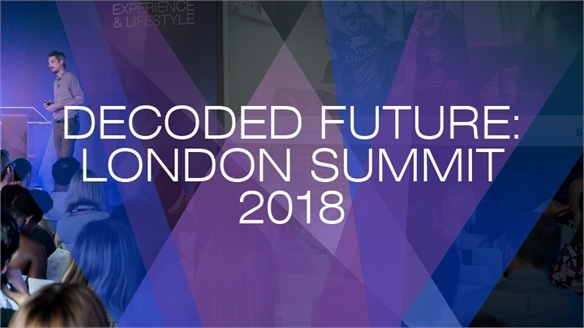 As a result, a new wave of product developers and retail outlets are making these alternatives more readily available – delivering them with a sophisticated, gourmet and health-focused edge.